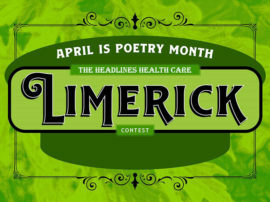 Headlines is wrapping up March in style! This week, the newsletter highlighted National Recognition Month by sharing a Q&A with Chief Human Resources Officer Dee Hunt, M.S. ; and impactful women were celebrated in honor of Women’s History Month. 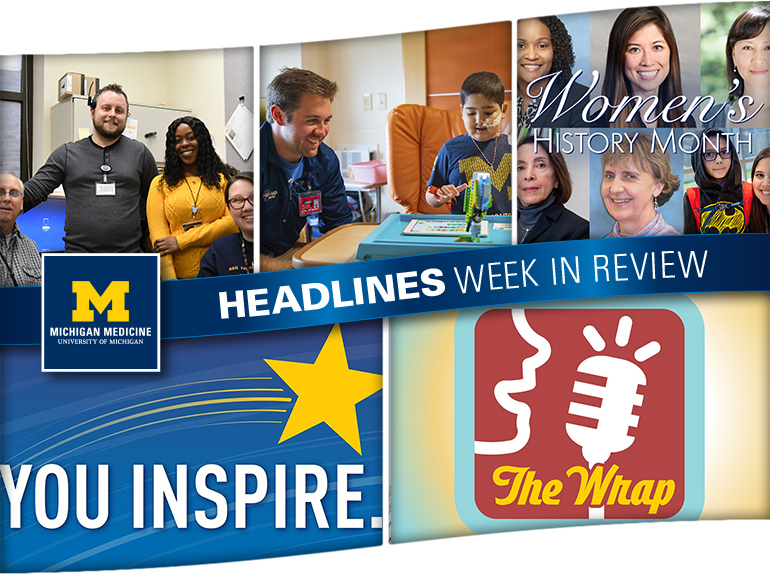 Readers also learned more about the Admissions & Bed Coordination Center, and faculty and staff met Mott’s “Lego Guy,” who is helping little patients find joy during their stay in the hospital. In case you missed anything, here’s the latest! 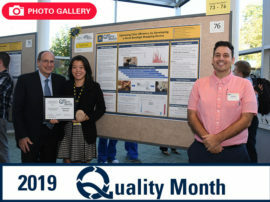 Making recognition ‘part of our daily routine’: Q&A with Dee Hunt, M.S. 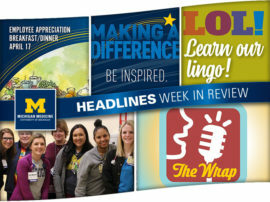 Dee Hunt, M.S., chief human resources officer at Michigan Medicine, recently sat down with Headlines to discuss the importance of employee recognition. She also touched on exciting initiatives that have been launched during her first year on campus and outlined upcoming special events to be hosted by HR. Check out what she had to say! 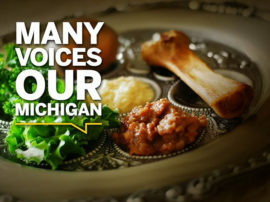 From spearheading groundbreaking tinnitus research to organizing the first-ever Diversity in Medicine conference, women across Michigan Medicine are taking on leadership roles when it comes to carrying out the organization’s mission. As Women’s History Month draws to a close, click here for more on these impressive colleagues. 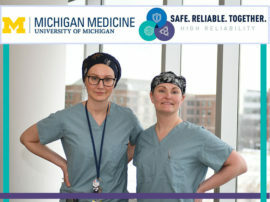 Every day, there are more than 1,000 inpatients receiving care at Michigan Medicine — and it takes a team of 42 employees to ensure that they are placed on the right unit at the right time. Learn more about the Admissions & Bed Coordination Center, which serves as a sort of “air traffic control” for patients across the health system. John McInerney is using timeless toys to make a priceless impact at Michigan Medicine. The “Lego Guy” — as he’s known at C.S. Mott Children’s Hospital — visits patients each day with Lego robotics kits, which give children a chance to have fun while learning basic coding and educational skills. Click through for McInerney’s unique story!